The 2015 Pan Am Games begin this week in Toronto. To mark the event, we're featuring a playlist that includes Baseball Girls, Singlehanders and 60 Cycles. 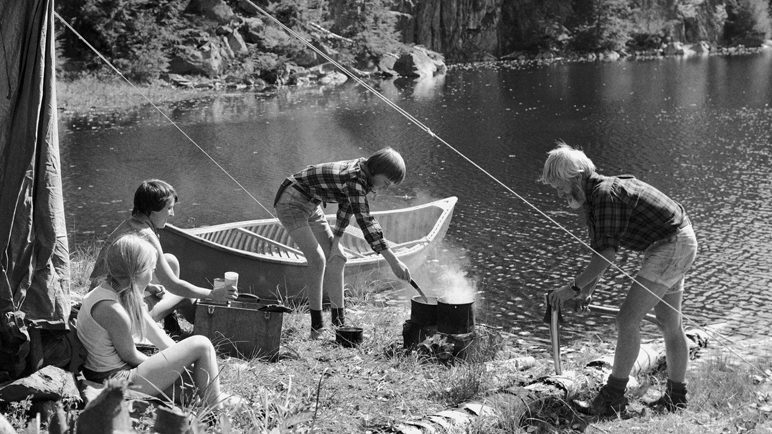 Swimming, tanning, sailing... take a tour through the NFB archives and discover a selection of sun-soaked summer photos—just in time for everyone's favourite season.